We really enjoyed designing beautiful pieces with our variety of classes throughout the year in 2018 and look forward to even more creative fun in the new year. Keep your eyes on our social media pages for upcoming design classes! 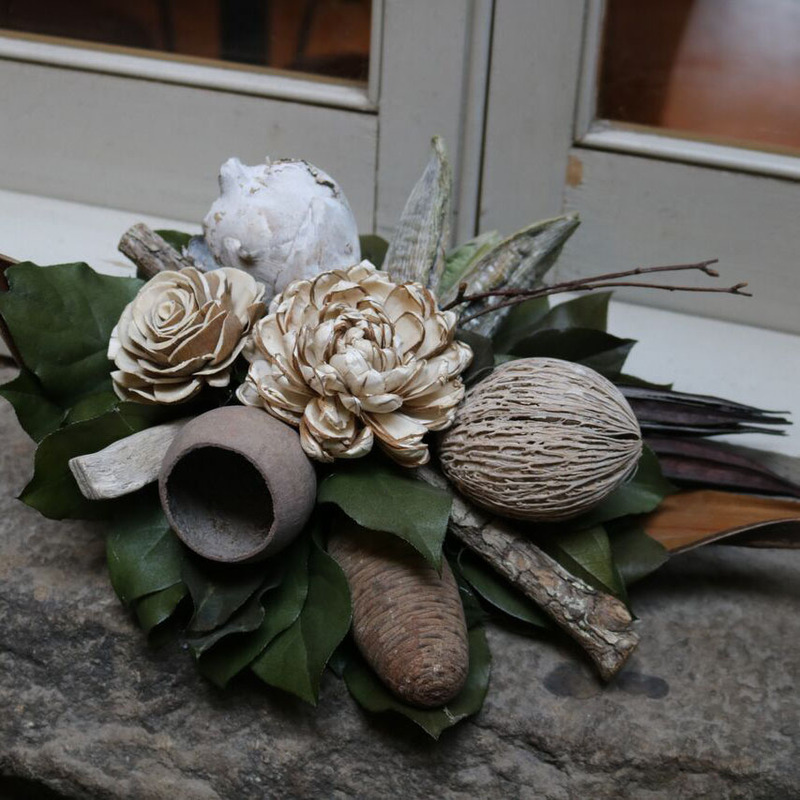 Join us February 7th to create a natural dried floral arrangement that will always maintain its beauty. Bring a friend and make an evening of it! Be sure to call ahead to reserve your spot, spaces are limited.